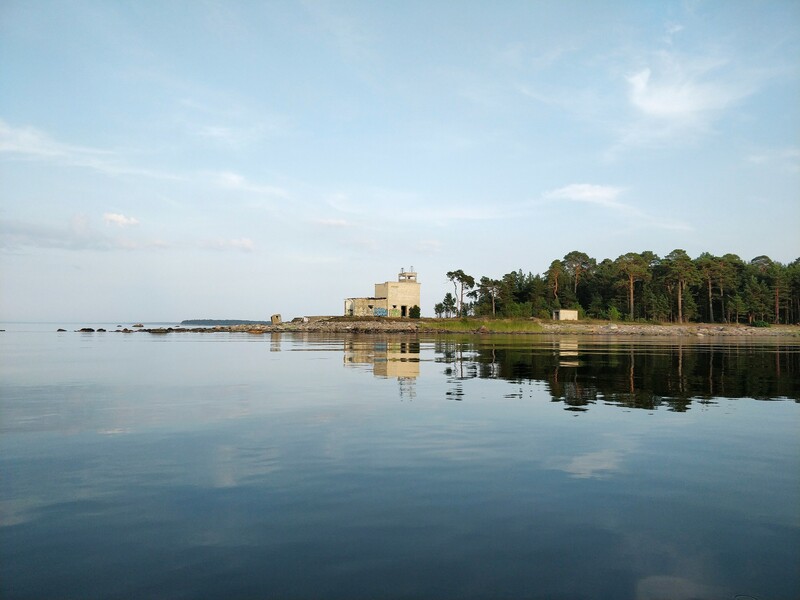 The Kaberneeme peninsula, only 2 kilometres long, is one of the tiniest on the North Coast of Estonia. 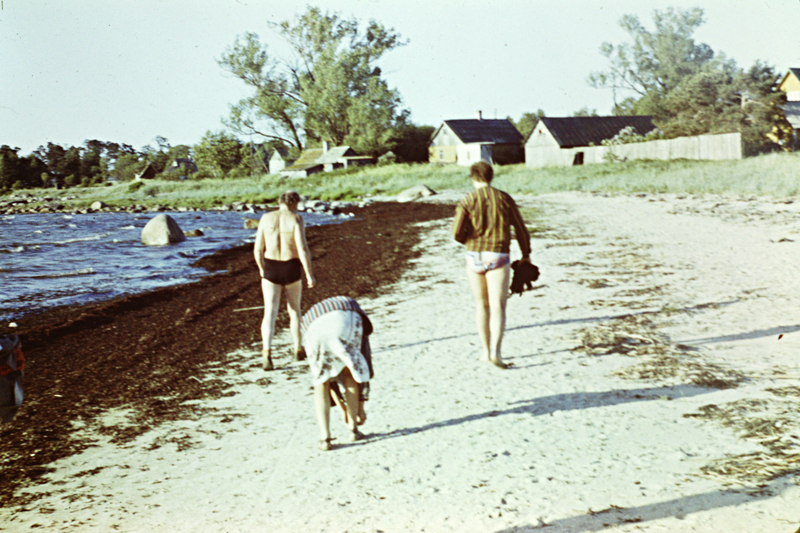 To the east of the peninsula is the Gulf of Kolga and to the west the Gulf of Kaberneeme. 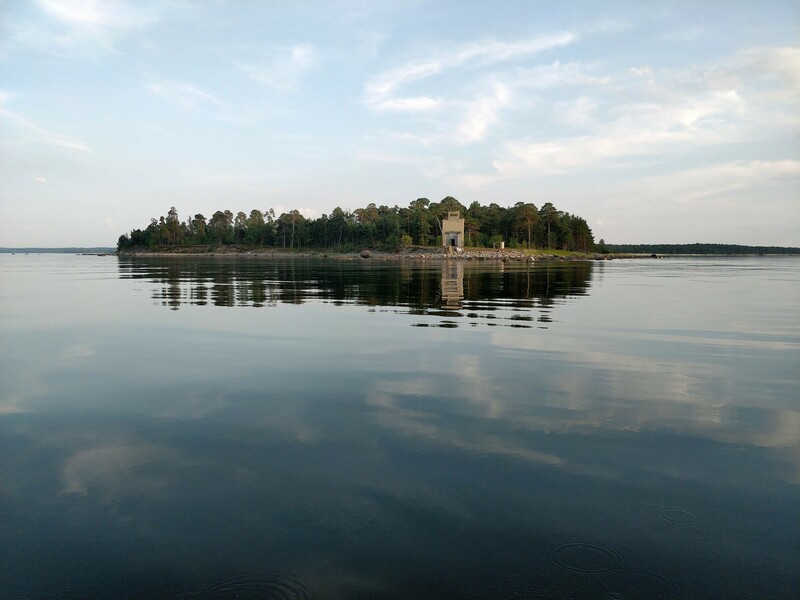 The peninsula’s imaginary extensions are Koipse (a.k.a Koipsi) and Rammu islands, where human activity is limited from the end of April to the 20th of July because of the Kolga Bay Landscape Protection Area. 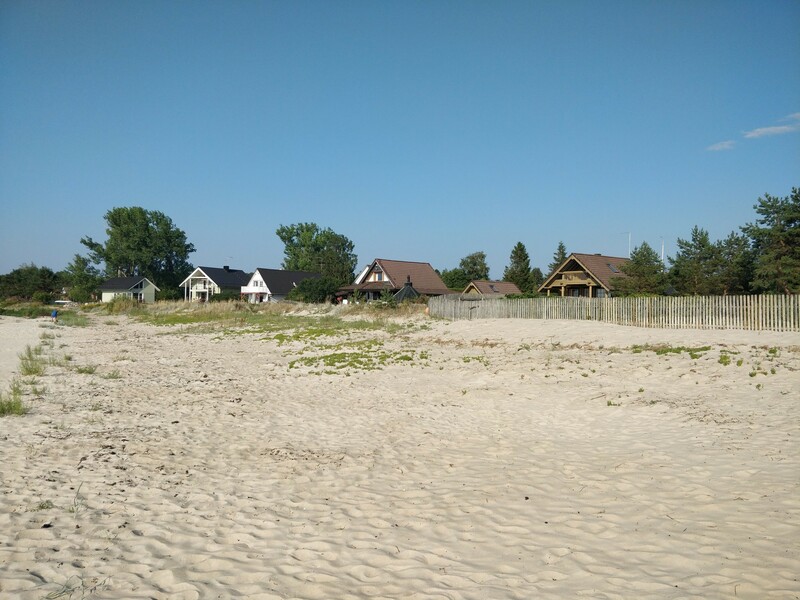 On the west coast lies a sandy beach, famous for decades, and on the east coast is Kaberneeme yachting harbour. 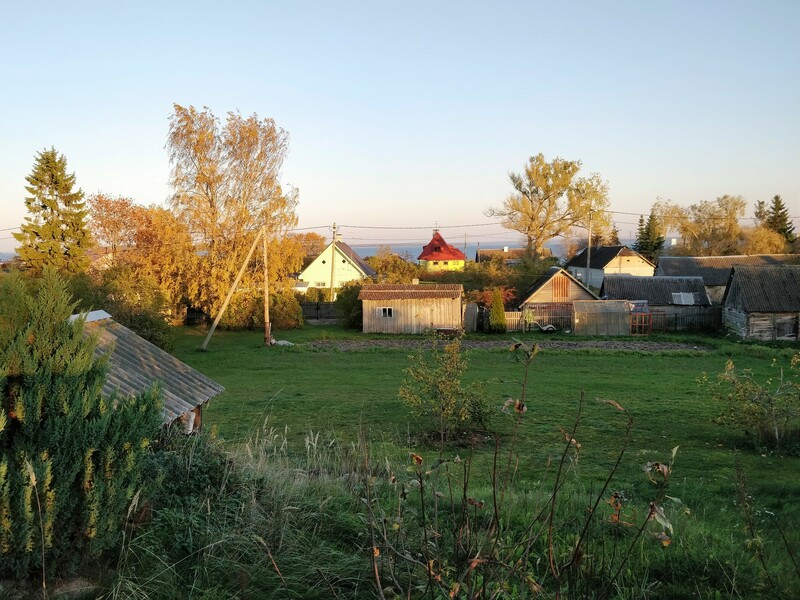 In 2015 Kaberneeme village celebrated its 640th birthday. The first sign that refers to the settlement appears in the description of miracles written by a Swedish Saint Brigitta in 1375. 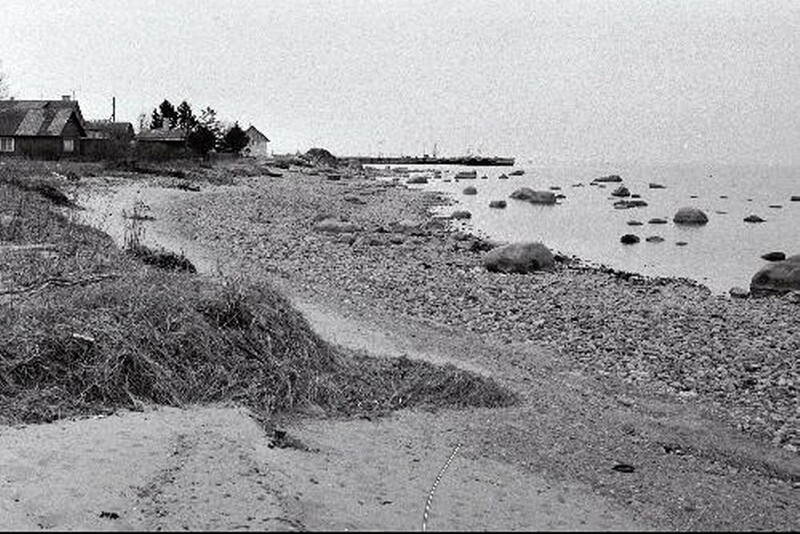 Back then, a conflict between Estonian and Swedish fishermen occurred. 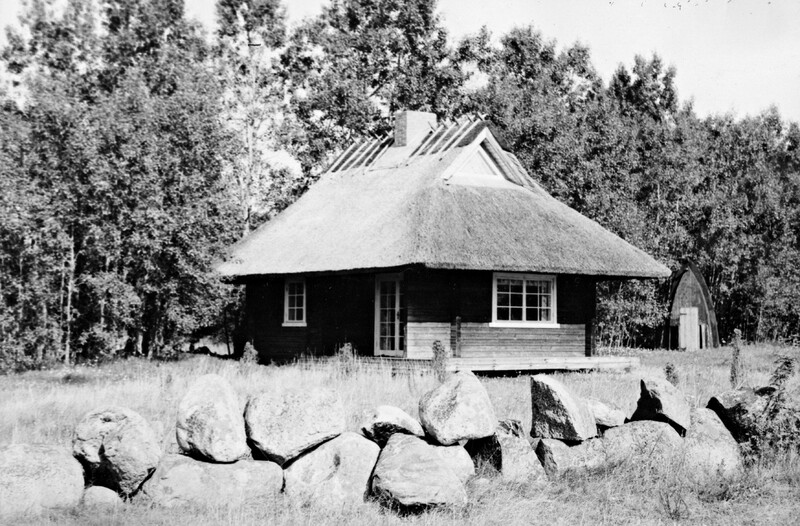 Kaberneeme village is first mentioned as a Swedes’ village in 1485. Nowadays the peninsula belongs to Jõelähtme Parish of Harju County. 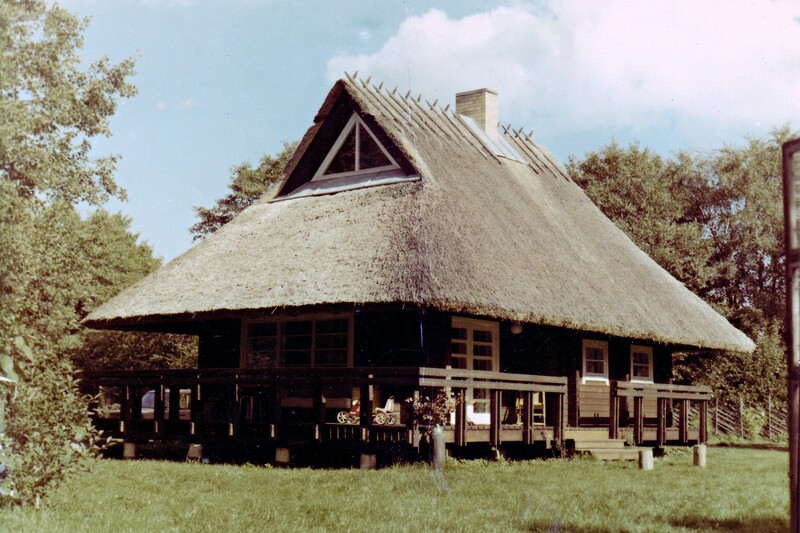 Until 1694 there is very little data about the peninsula, and it is impossible to have a complete overview of the development and life of the village. According to historical records from 1694, there were 13 farms in Kaberneeme village at the time. 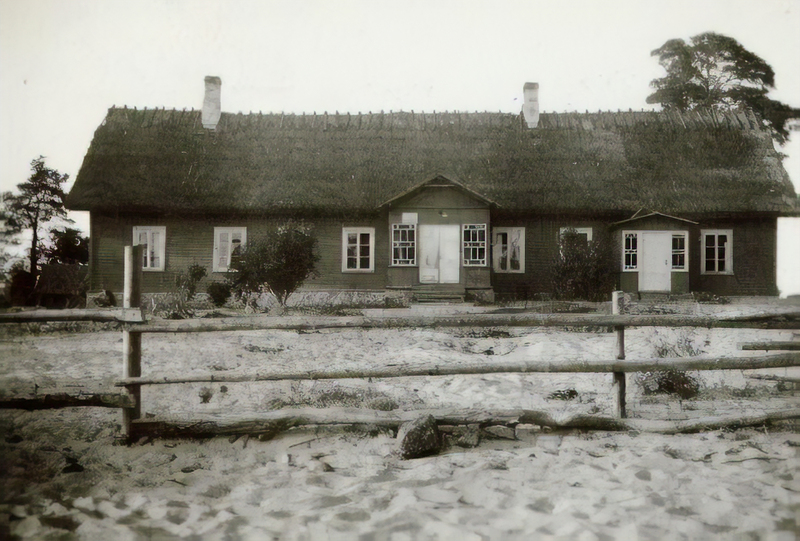 At the end of the 19th century, Kaberneeme became one of the most important fishing and fish processing centres near Tallinn. Kaberneeme was presumably the first place where the particular fishing technique called “keerepüük” (fishing with one-winged seine) was practised. Fish smoking was begun in 1892 and from 1893 sprat industry started working. 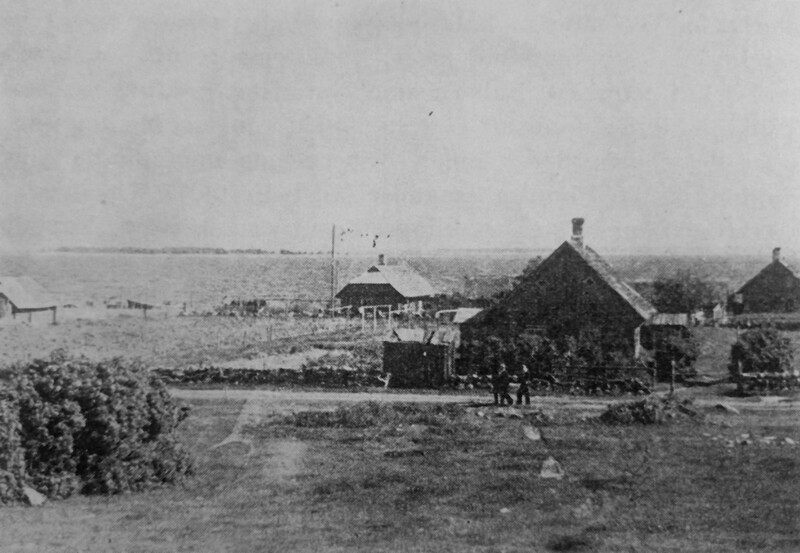 Good income from the fishing contributed to the expansion of the village. 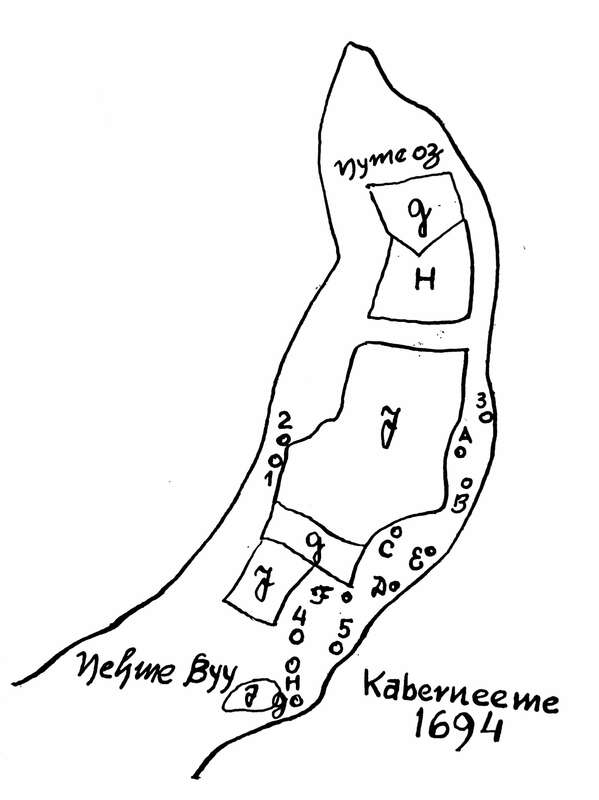 In 1912 there were 16 sailing ships in Kaberneeme and at the end of the decade 21. In the first half of the 20th century, extraordinary amounts of salmon were caught near the peninsula. 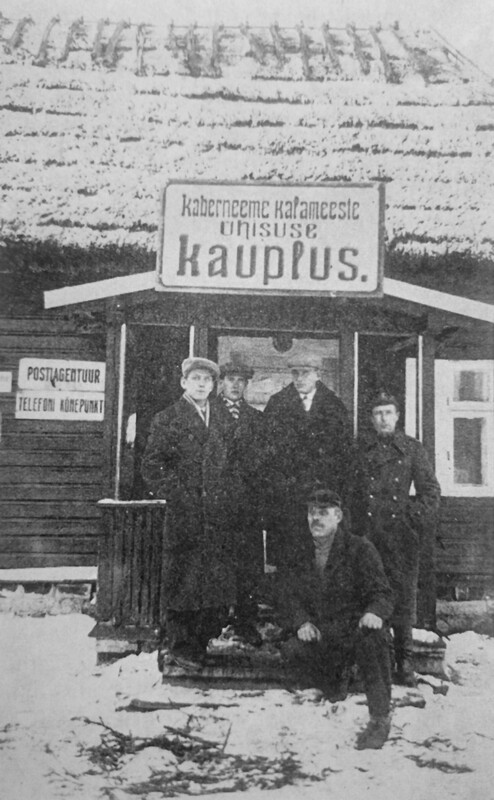 Shipbuilding in that area also originates from Kaberneeme. 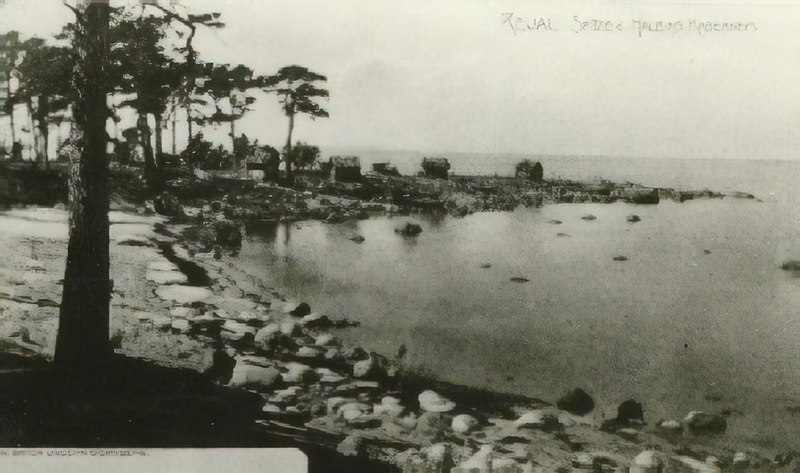 The sale of Baltic herring to Tallinn started here, as well as the carriage of cobblestone. 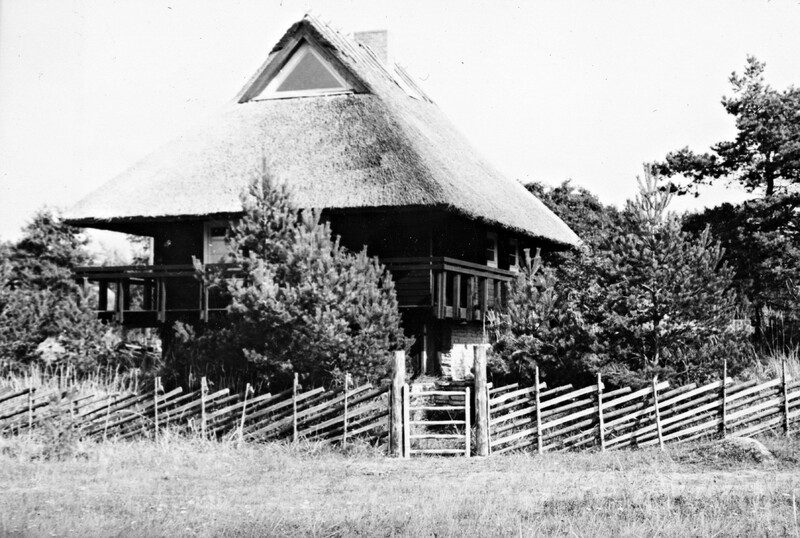 Kaberneeme koolimaja (ehitatud 1921–1922). 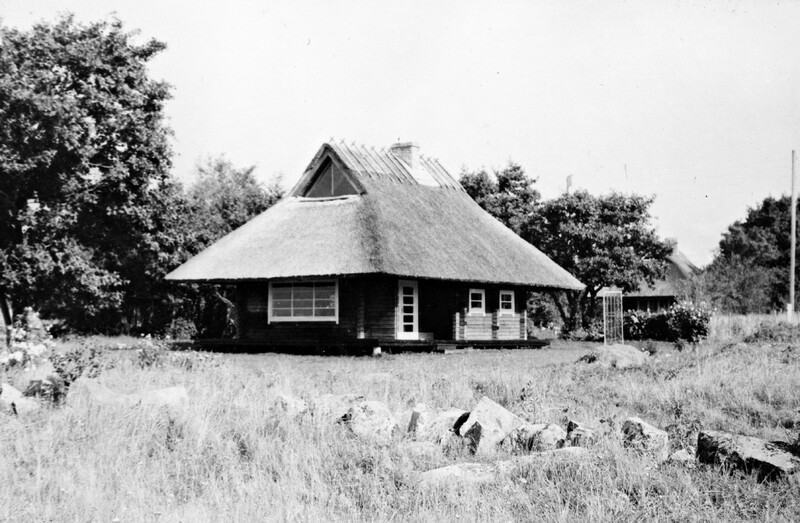 Foto aastast 1936 / Kaberneeme schoolhouse (built 1922–1923). 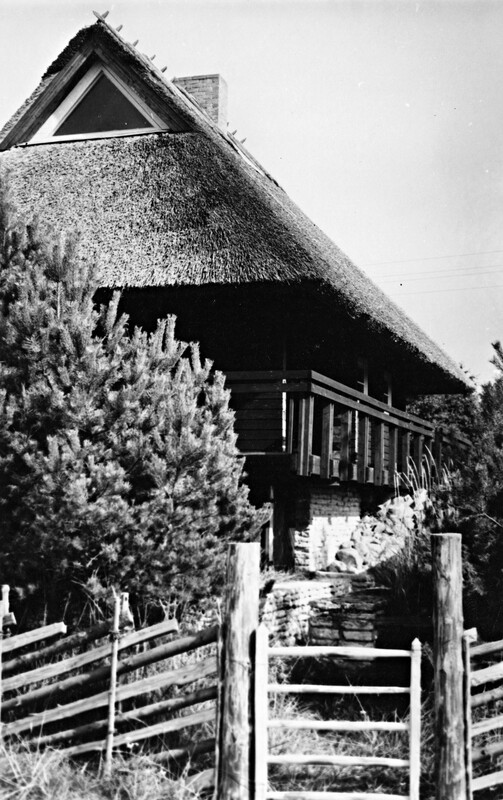 Photo from the year 1936. 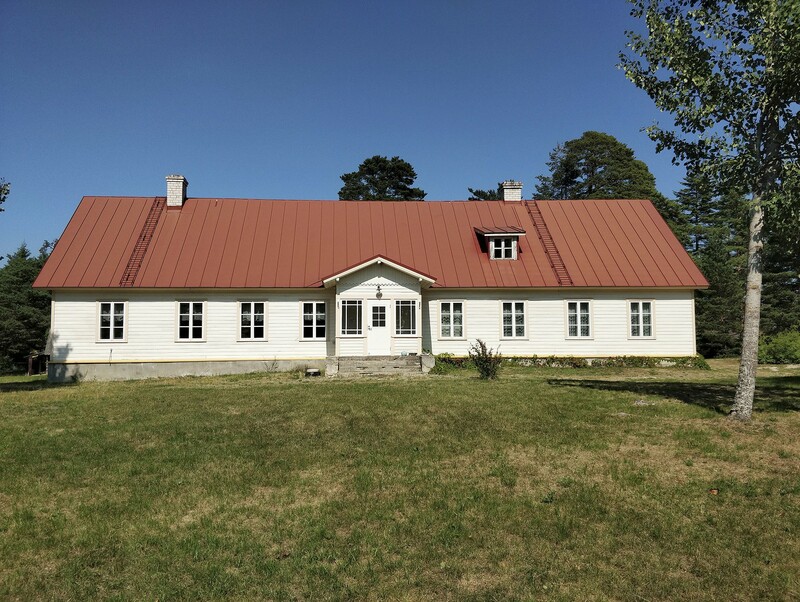 Kaberneeme raamatukogu (endine koolimaja) aastal 2018 / Kaberneeme library (former schoolhouse) in 2018. Vaade Tõusu teelt Kolga lahele / View from the Tõusu road to the Bay of Kolga. Vaade küla lääneküljele. 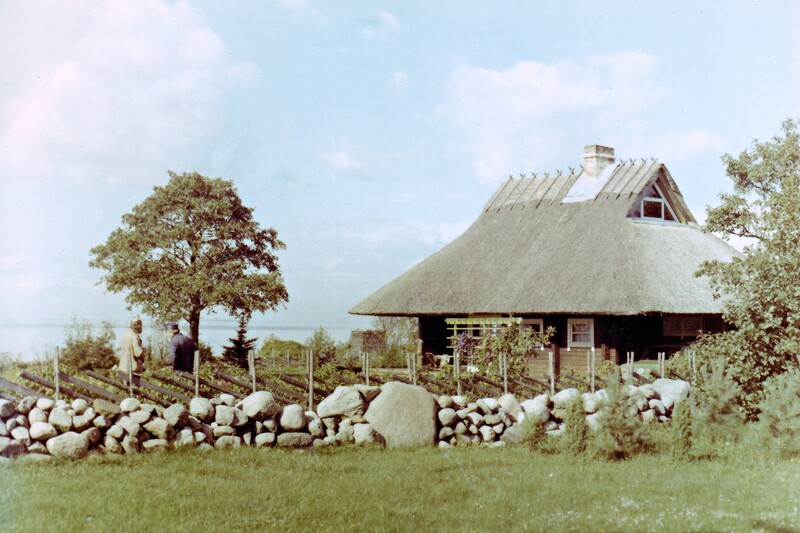 Õhtune suplus, ca 1986 / View to the village's western side. Late evening swim, ca 1986. Vaade külale poolsaare läänepoolselt kaldalt / View to the village from the peninsula's western seashore. Vaade Kaberneeme poolsaarele merelt / View to the Kaberneeme peninsula from the sea. 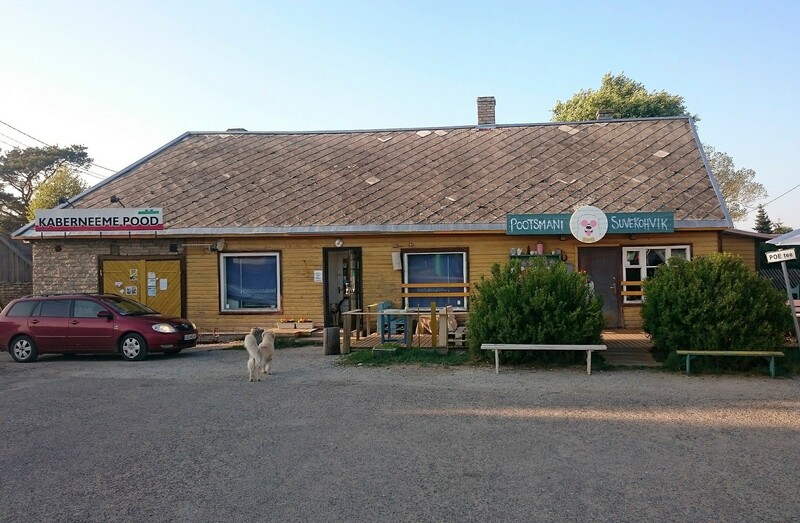 Kaberneeme pood ja Pootsmani suvekohvik / Grocery store and Pootsman's summer cafe. At the beginning of the past century union activity developed thrivingly. 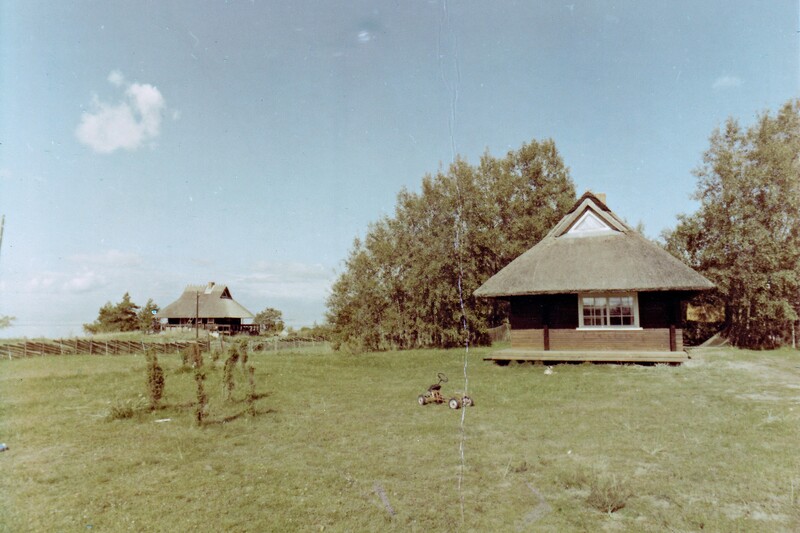 A school was started in the village in 1922 and was closed in 1953. 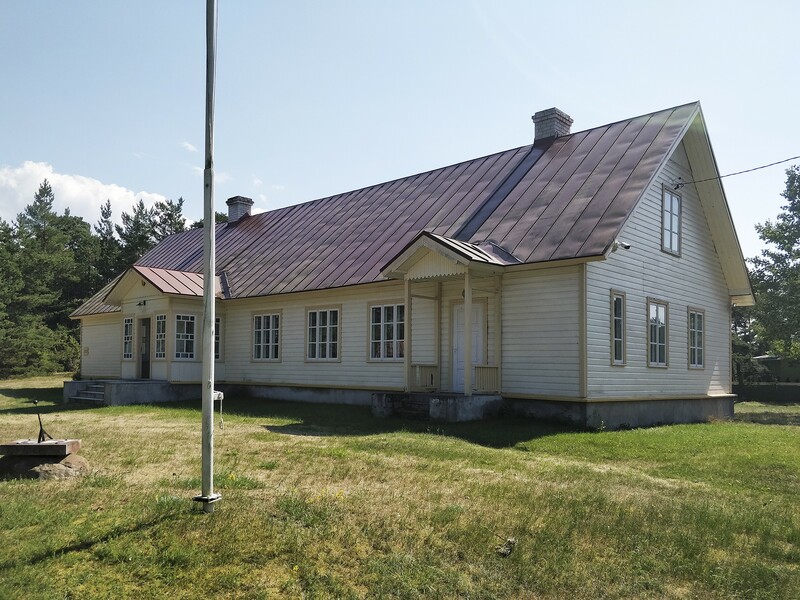 The former schoolhouse is located in a beautiful pinewood near the sea. 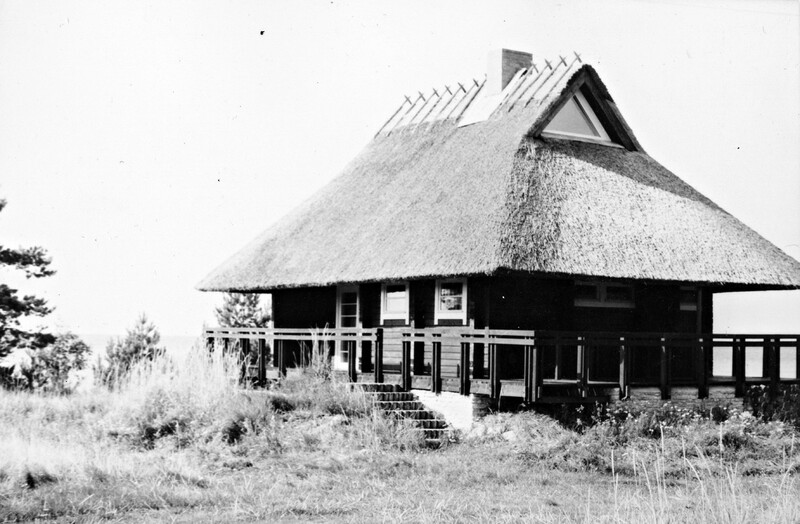 In the cultural and educational history of Estonia, the building has been mentioned in conjunction with writers Jüri and Ülo Tuulik. 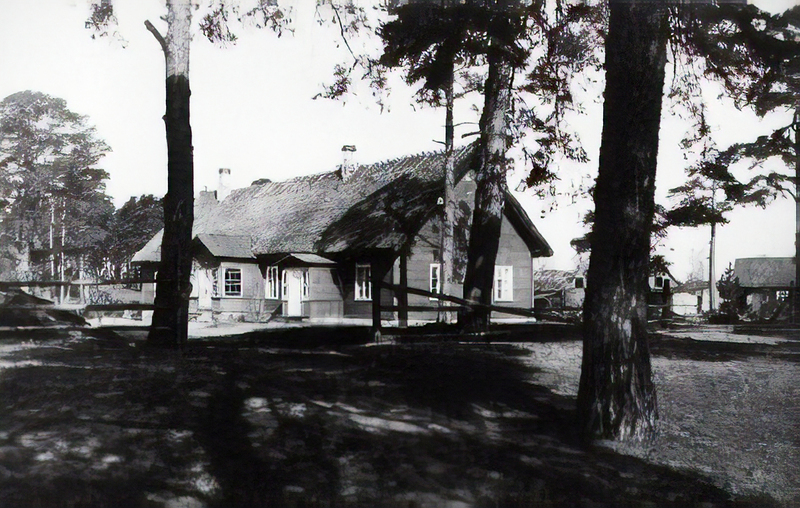 Their father Karl Tuulik, who was also the headmaster of the school, set on foot the social and educational life. 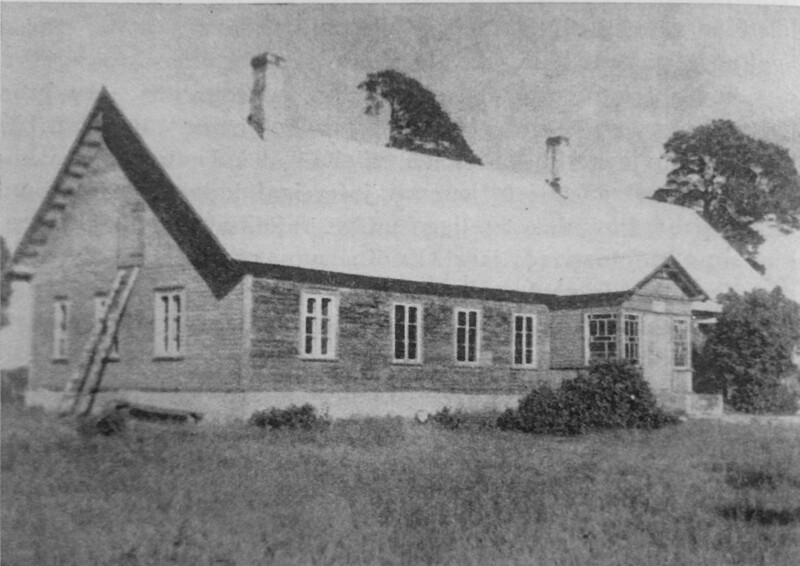 During the Russian occupation, the school building was used as a base for the Tallinn’s 46th art-biased secondary school’s summer training. 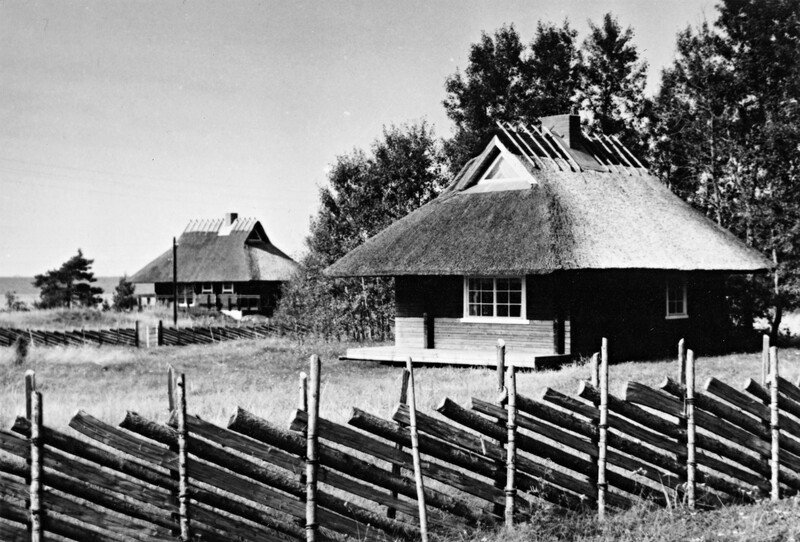 The joint action and work traditions of the village ceased in 1944 when many of the 300 villagers escaped abroad. 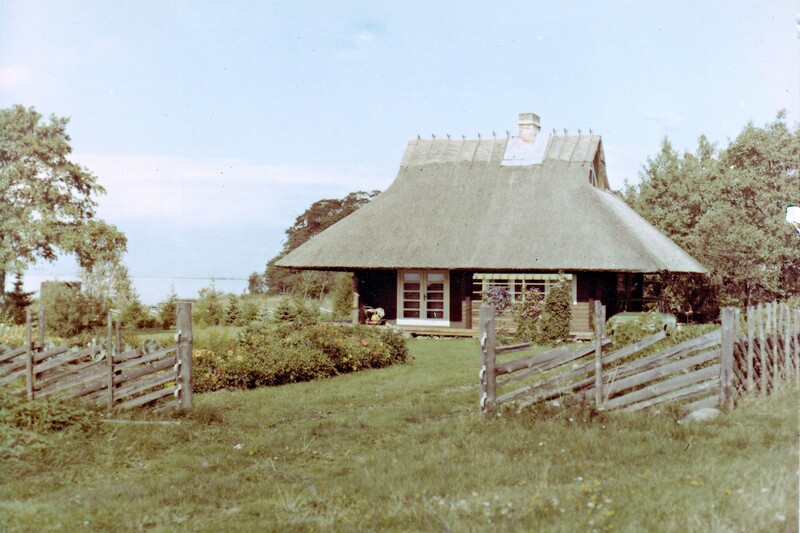 At the time of the Soviet occupation (1944–1991), Kaberneeme was joined with a collective farm. Nn Rooküla Kaberneemes, 70ndate lõpp. 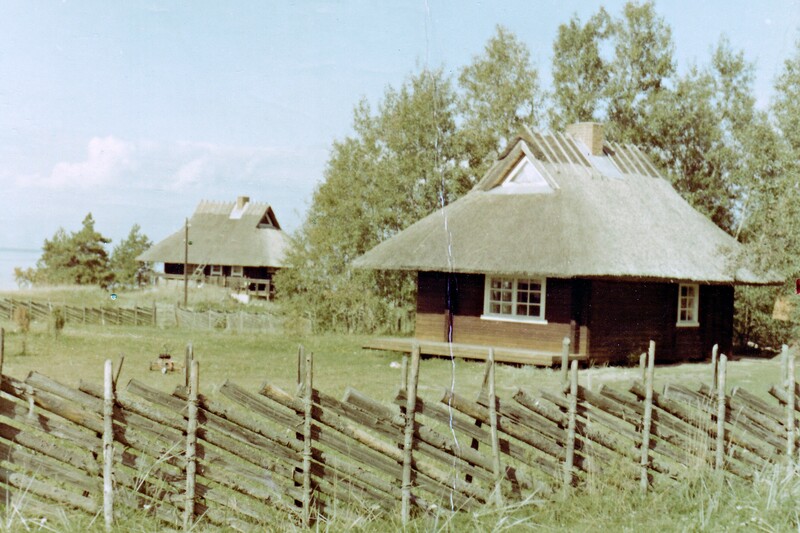 Arhitekt Ado Eigi / So-called Rooküla („reed village”) in Kaberneeme. The end of the 70ties. Architect Ado Eigi. 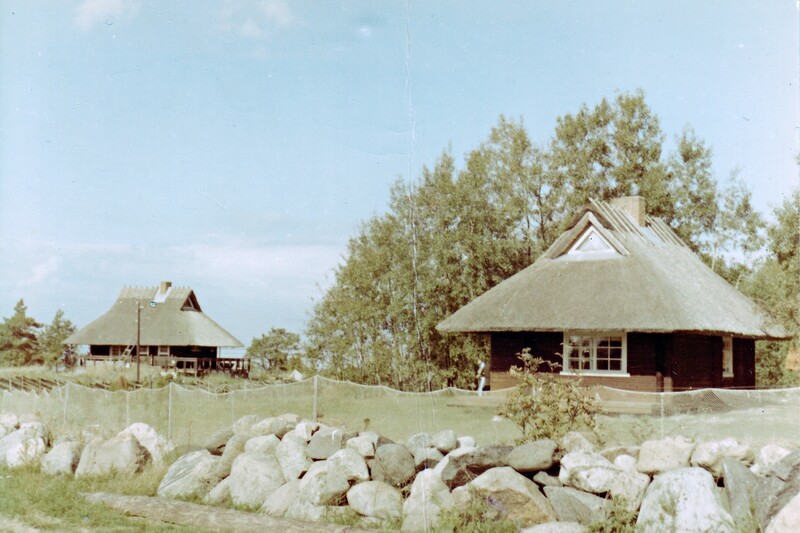 The group of the thatched roofed summerhouses close to the border of the village (the locals know the area under the name of Rooküla or “reed village”) also dates back to this period, the end of the 1970s. 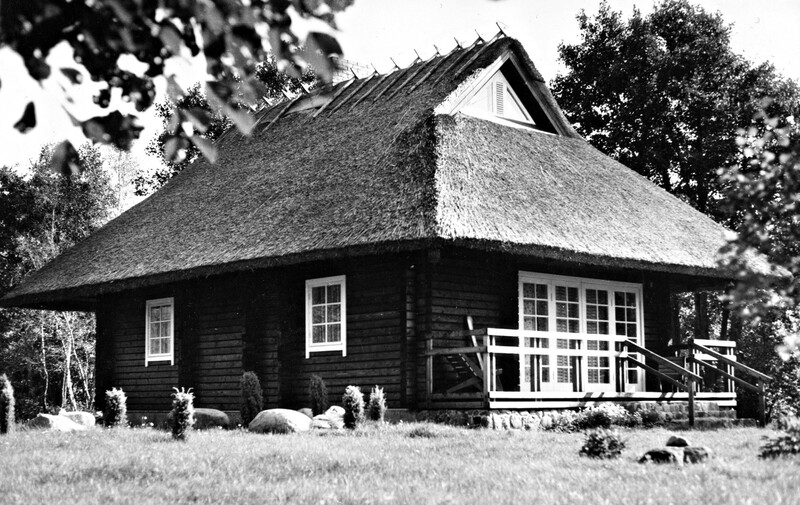 Kaberneeme Vacation House is located here as well.